iSmartSafe wireless door window sensor is a two-way communication sensor with Door Chime and smart self-checking function included. It consists of a contact and a magnet. These can be installed on a door or window. Opening the door or window causes the magnet to move away from the contact switch which activates the alarm. Covering doors and windows with iSmartSafe sensors gives you your first line of defense for break-ins. 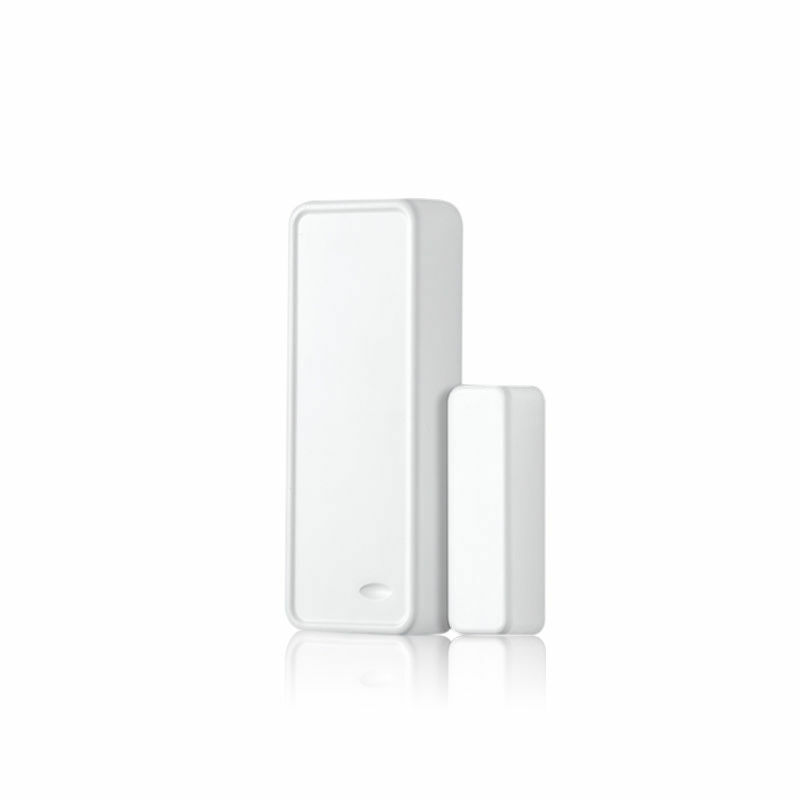 Particularly effective on your first floor doors and windows, you can rest easy knowing your vital access points are covered. 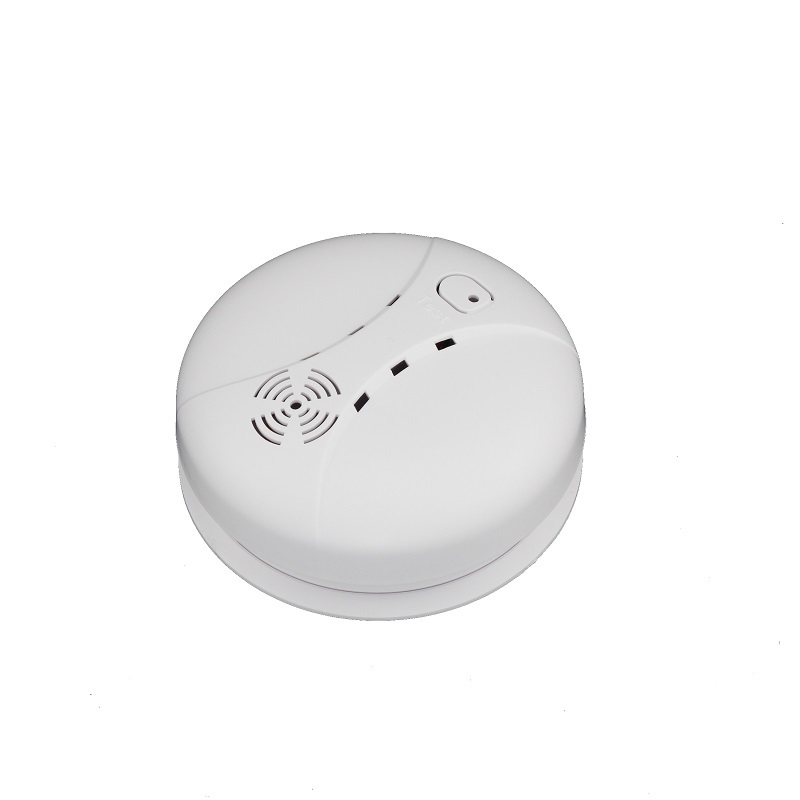 With the iSmartSafe, you know the exact state of your home’s situation, at home or away, day or night. iSmartSafe offers the best home security alarm systems at the affordable price to keep your home more secure than ever. 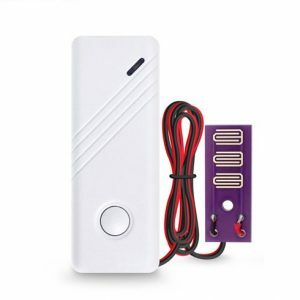 iSmartsafe wireless door window sensor alarm is easy to install and customize. Thus protect your home with iSmartSafe. 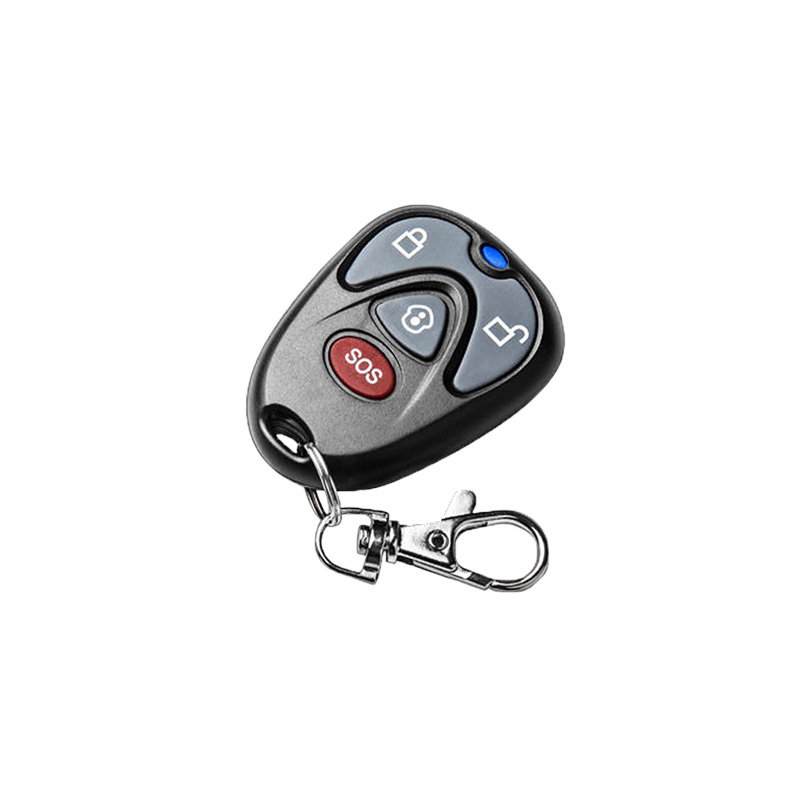 iSmartSafe Keychain Remote has four different operation modes: away mode, home mode, off mode. with one emergency button, for emergency help.